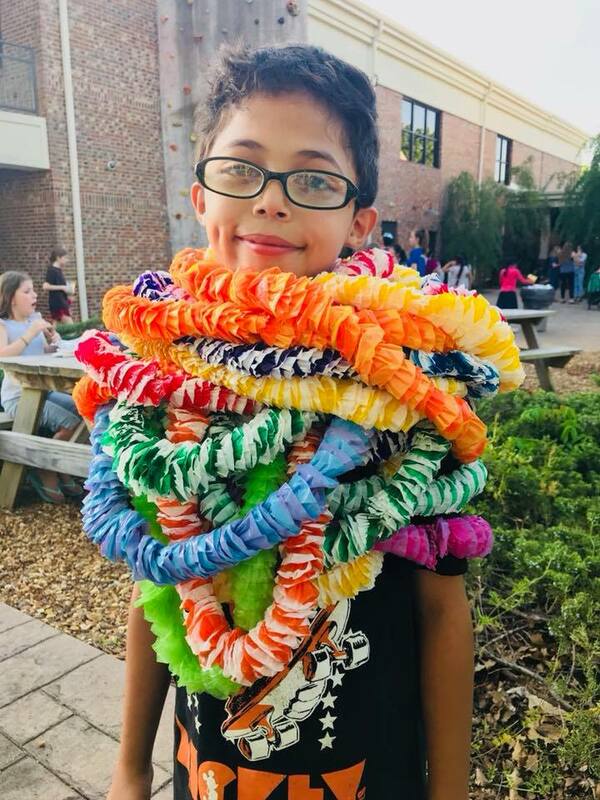 Thank you Willowbrook Baptist Church and Willowbrook Students for the phenomenal End of the Year Luau! Our kids had an amazing time. We appreciate your prayers, support, generosity, and love for these wonderful kids! Happy almost summer!